We are proud to work in conjunction with a wide range of leading academics and professionals to deliver quality training services, including public attendance training courses, on-site training, web-based training and consultancy services. The majority of our training associates specialise in subjects related to Statistics, Econometrics and Forecasting and many are widely recognised among the international community for their research. Furthermore, many of our associates have also been at the forefront of developing econometric and statistical software. The training associates below are arranged by Associates areas of expertise. Additionally, you can also find associates arranged alphabetically here. On each profile page, you will find a short biography, including research interests and published works, as well as an overview feedback received by past course attendees. 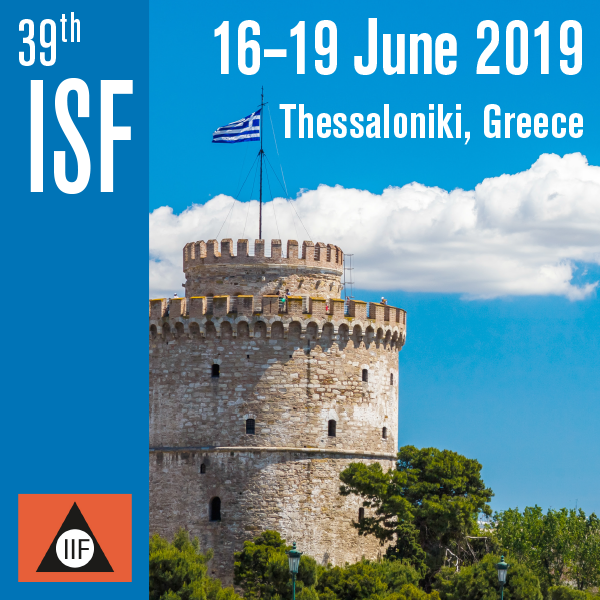 The International Institute of Forecasters (IIF) will be hosting their annual conference in Thessaloniki, Greece in June 2019. The International Symposium on Forecasting attracts the world's leading forecasting researchers, practitioners, and students. The IIF produces this annual event, which is recognized for consistently presenting important forecasting research by highly respected experts.